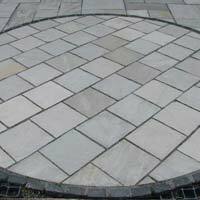 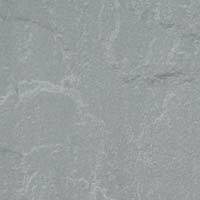 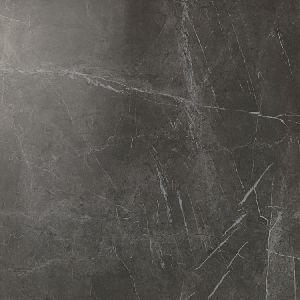 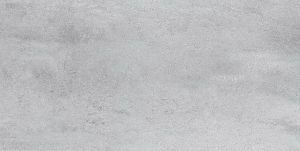 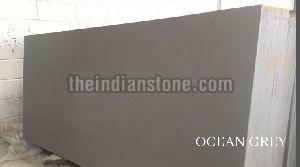 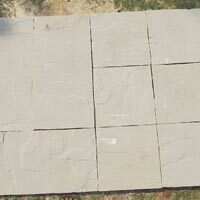 Superior grade, economical prices and unmatched standard distinguishes our Kandla Grey Sandstone Tiles from others in the market. 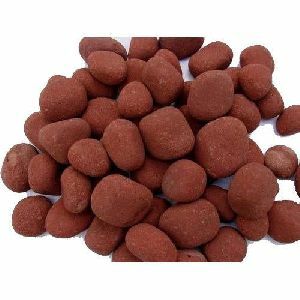 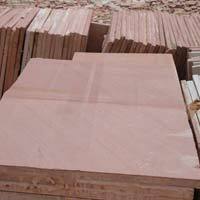 Ranked amidst the established names, we deliver the truly appreciable products from Kota(India). 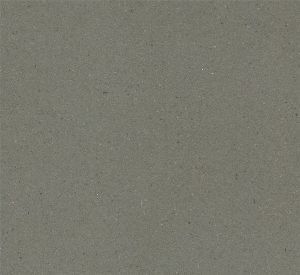 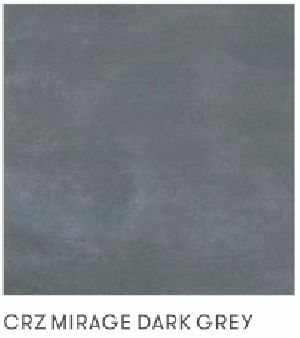 Avail from us the premium range of Kandla Grey Sandstone Tiles that will add a touch of class and elegance to the interiors and exteriors of your home. 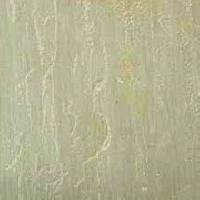 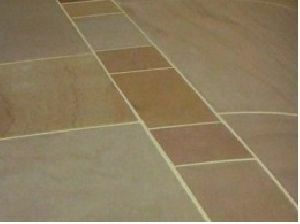 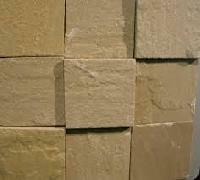 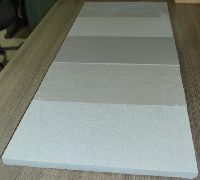 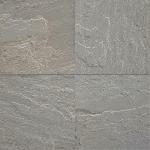 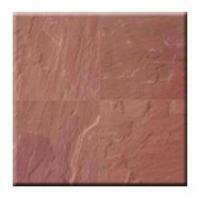 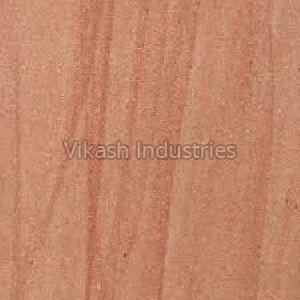 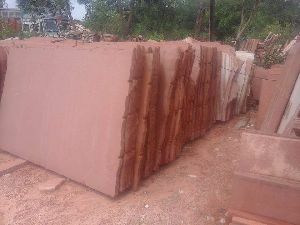  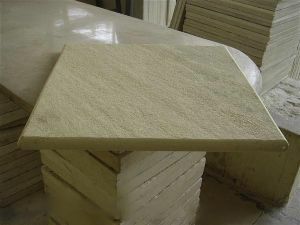 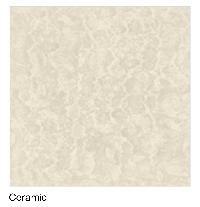 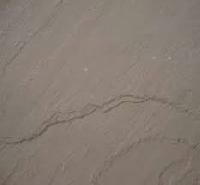 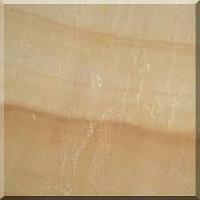 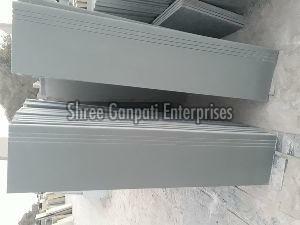 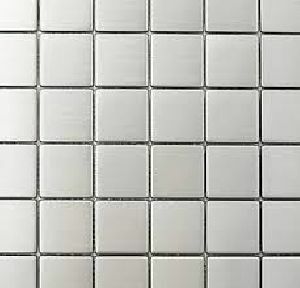 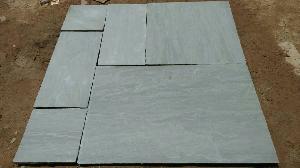 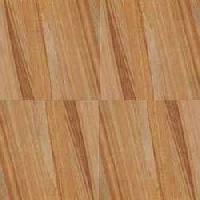 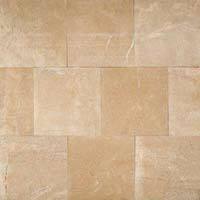 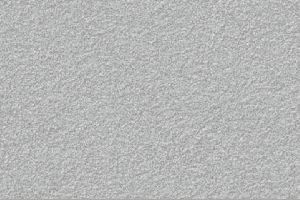 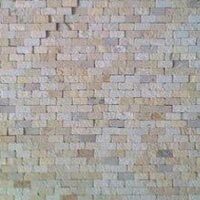 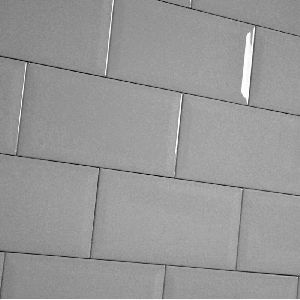 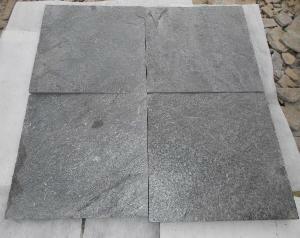 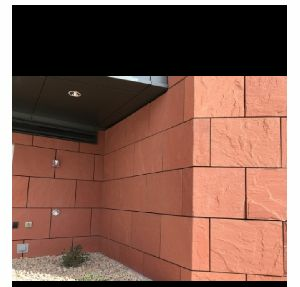 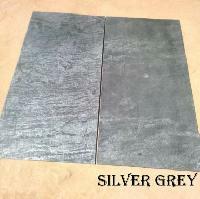 Sandstone tiles are available in different finishes, edges, sizes, etc. 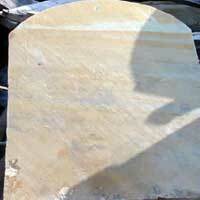 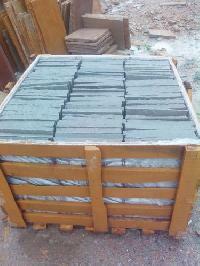 Edges available are handcut, machinecut, tumbled, flammed, bullnose, etc. 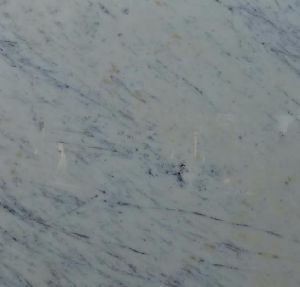 Finishes available are honed , natural, shotblasted, flammed, mirror polished, t tumbled, etc.sizes available are 60*90, 60*60, 60*29, 29*29 , 56*84, 56*56, 56*28, 28*28 and customised sizes available.